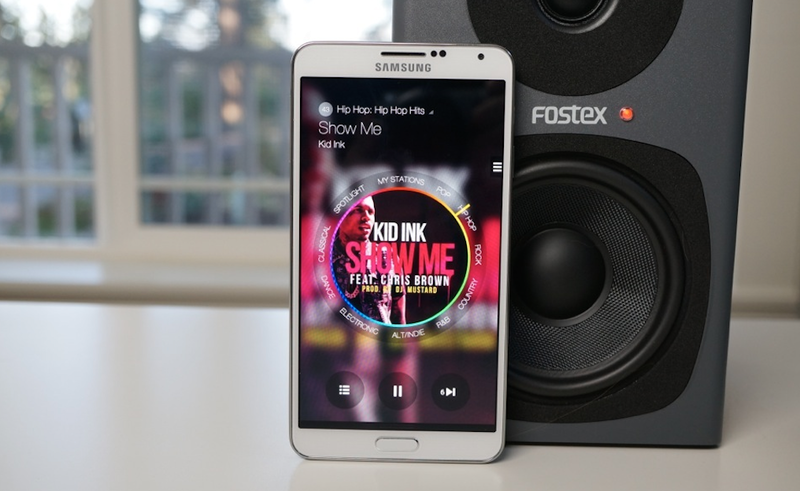 Samsung’s free-to-use, ad-free music service, Milk Music is about to receive a shakeup. 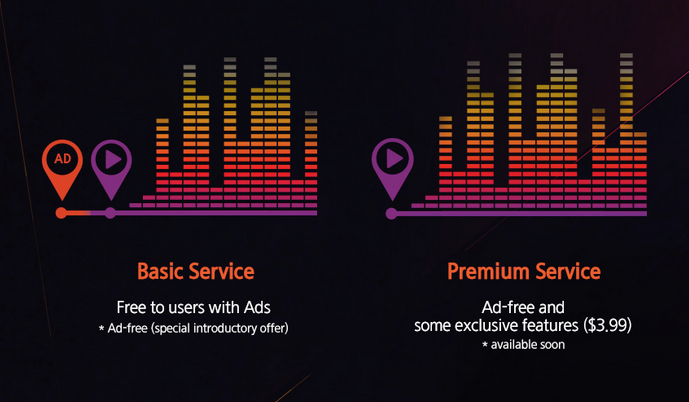 As stated by Samsung when it was first launched, advertisements are coming to the service, as well as a subscription price if users don’t wish to see or hear ads. Before today, no price for the subscription was known, but thanks to a post on Samsung Tomorrow, we can now report that the price has been set at $3.99 a month. When compared to All Access from Google Play, or many of the other music streaming services priced at $9.99 a month for ad-free and on-demand music streaming, Samsung’s $3.99 price could be a winner. On top of being ad-free, Samsung also indicates that users who pay the price will receive exclusive features, not available to those who choose the ad-supported version of the service. If you are currently using Milk Music on your Samsung device, do you intend on keeping it, even if ads or a monthly subscription price appear?